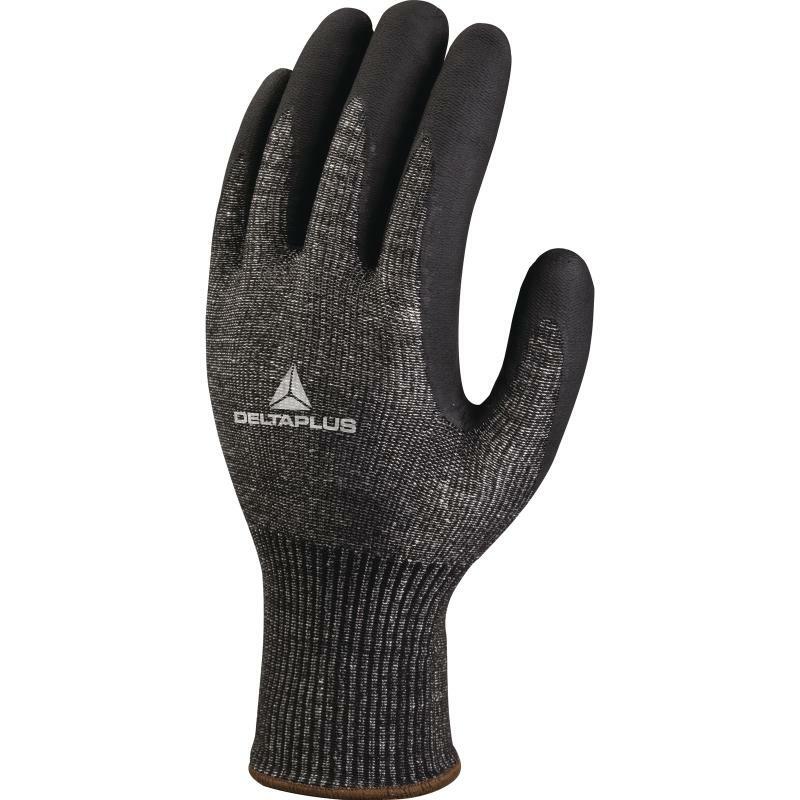 Made with Deltanocut high performance fibre and coated with nitrile, the Delta Plus Venicut VECUT53 Micro-Foam Coated Work Gloves provide maximum protection against all mechanical hazards, as well as superb grip in dry, wet and even oily conditions. 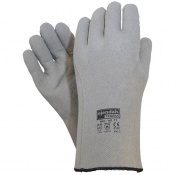 The nitrile foam and soft touch texture ensure breathability, increased dexterity, comfort and feeling of freshness all day long. 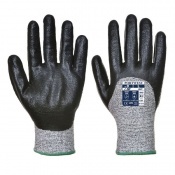 The VECUT53 Micro-Foam Coated Work Gloves are available in a choice of sizes, making them suitable for most users. Please consult the table below for details, then select the required size from the drop-down menu at the top of the page.